Montmorency Primary School is a unique, small school set in the heart of Montmorency Shopping Village. 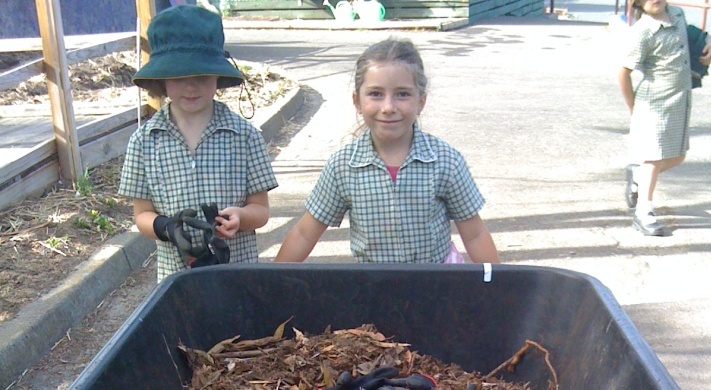 Montmorency Primary School aims for excellence in Learning, Friendship, Safety and Respect. These four core values underpin "Preparation for Life". We have experienced, enthusiastic staff members and an energised and supportive community on board leading childrens' learning and personal development.